Here is an item I have never had before. 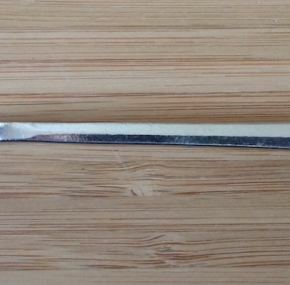 Reaching nearly 8” long, this iced-tea spoon is so American that it is fitting that the Big U had some. 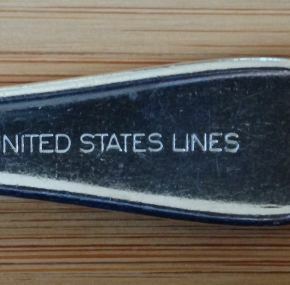 Made by International Silver and marked for United States Lines.